Lorenzo, lollipop and Roy&Myra like this. Well worth a visit for those of you here that weekend. 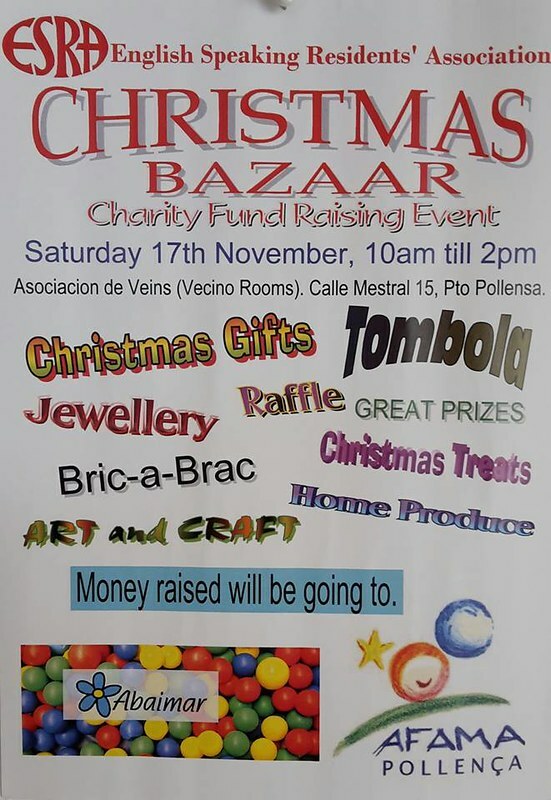 Only a day to go before the ESRA Christmas Bazaar. Some really good bargains to be had so get yourselves along and take a look. Refreshments and Mulled wine available too. 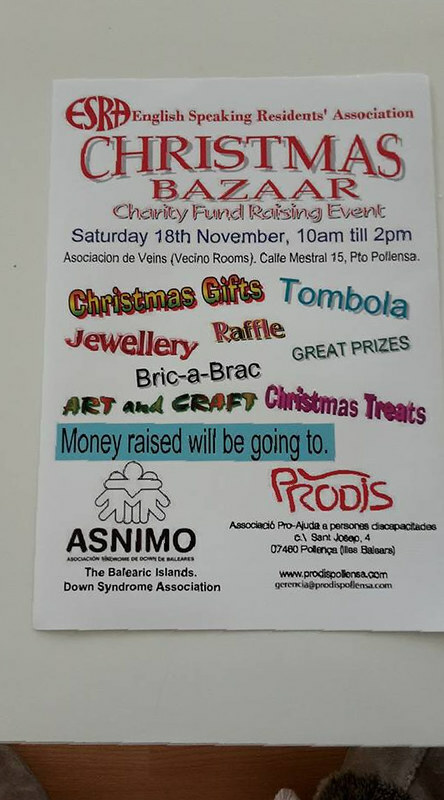 To anyone who may have supported us at our bazaar yesterday. Thank you. We raised 2151.68 on the day. PP76, sws97sdg, El Gordo and 4 others like this. El Gordo and Bekki like this.